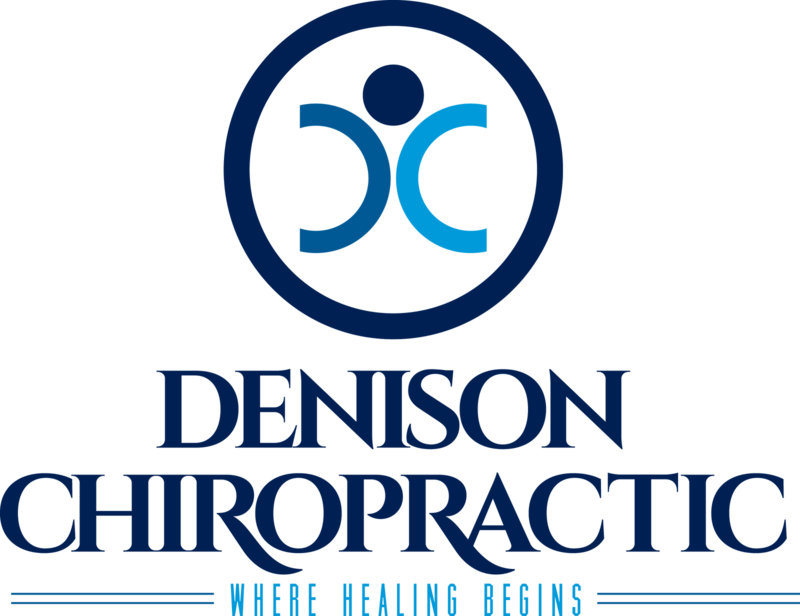 Denison Chiropractic strives to provide affordable Chiropractic Care for all of our patients. We do take most insurances, but even if we don’t take yours you may have out of network benefits. For those with little or no chiropractic insurance coverage we also provide flexible payment programs. If you have any questions about the insurance policies we accept please call our office and have your healing begin here. Our goal on your first visit is to hear your history and concerns, and determine exactly what is going on with your case. At the end of each day our doctors work together to determine first if we can help you, and then if we can they will determine exactly what care is needed to resolve your issue. Once this is done they let the finance department combine that information with what insurance benefits you have if any, and we can have a clear picture on what your total care will cost. With this being the case, we will not be collecting any finance from you on your very first visit. WILL THE DOCTOR ADJUST ME ON MY FIRST VISIT? This is determined on a case by case basis by the doctors, but very often they will wait until your second visit. We want to always give the best care to our patients and the doctors always want to be clear on exactly what you need before they start to work on you. We also want our patients to understand exactly what is going on so that they feel confident with their care, so on your second visit the doctor will review his findings, recommendations, and what finance you will be responsible for. There can occasionally be a little soreness after the adjustment just like if you were to go to the gym for the first time, but it is very rare and more commonly it will actually feel good. Our doctors will always take great care during your adjustments and even use instruments to adjust you if you are worried or feel very tender to the touch. Please reach out and let us know!